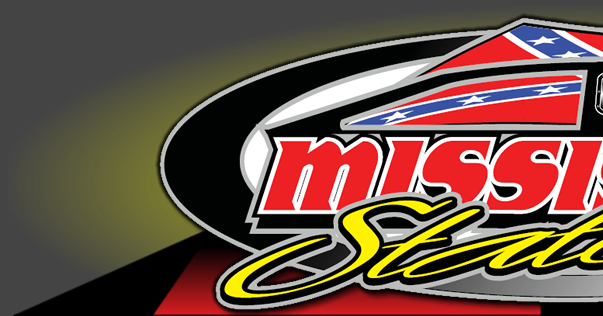 The MS State Championship Challenge Series will be at Whynot Motorsports Park this Saturday, April 20th. This will be a 40-Lap, $3,000 to win event with a $100 Entry Fee. Drivers not transferring from the B-Mains will receive $50 for non-qualifiers pay. The event format will have action starting off with the “Country Pleasin” Pole Qualifying to determine the top qualifiers to be locked in for the main event. The next positions will be determined by the Cliburn Tank Lines B-Mains while position 21 and 22 will be filled from the Beene Oil Services “Top 15”. Whynot Motorsports Park is located in Meridian, Mississippi at 4773 JW Reynolds Rd (intersection of JW Reynolds Rd and Old Highway 19 Southeast) Information may also be found by contacting Rodney Wing at 601-527-0084 or Track 601-644-3010 or you may also visit their website. 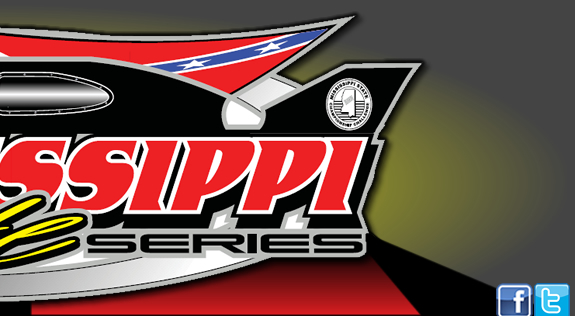 The Mississippi State Championship Challenge Series has released the initial edition of their 2019 Schedule. Click Here to view it.